Yes, you heard us right. 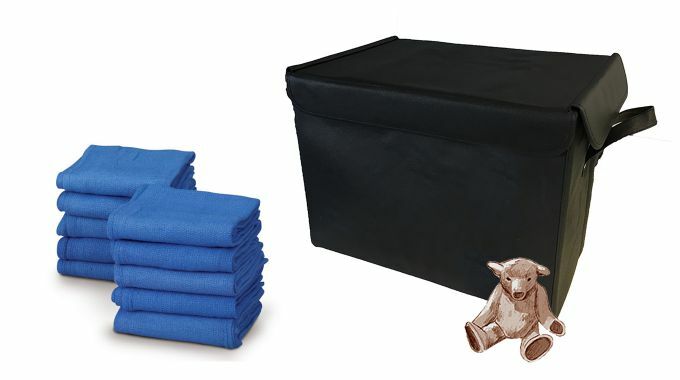 We’ve brought in a reusable, environmentally-friendly clothes boxes to store your clothing and bedding. For only £6.45, you can order your own from our materials page here. We’ve introduced this box following feedback from customers who currently use our storage service as their ‘extra wardrobe’ for the clothes that they don’t have space for at home. They told us that they wanted a durable, dust-proof clothes box that could be transported and reused time after time, and so here it is! Ta da! It is also great news for the environment too. 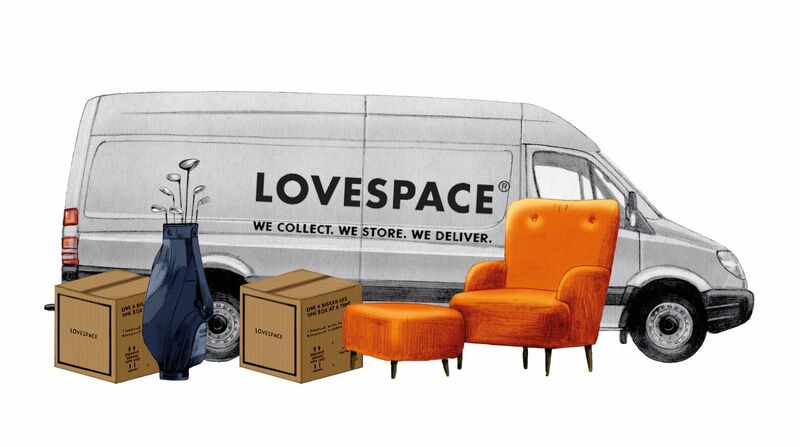 Here at LOVESPACE, we’re all about maximising opportunities for reusing and recycling, as we love Planet Earth as much as we love space! So we’re very glad to launch this new reusable box as part of our ongoing green initiatives. Labelling it is easy too – at the side of the box there is a transparent plastic sleeve where you can slot in a paper label. It’s that simple. If you want storage boxes for your clothes right now, simply order them here, and we can deliver them as soon as tomorrow.